The kind folks from WeGraphics have arranged for another top class design resource to be distributed to Access All Areas members. 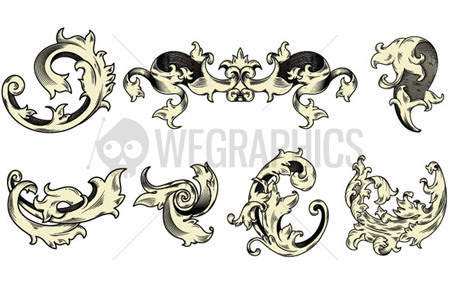 Download this illustrated ornamental vector pack and use the Victorian style decorations in your projects. Don’t forget to also check out the fab Ink Stain brushes WeGraphics supplied a few months back. 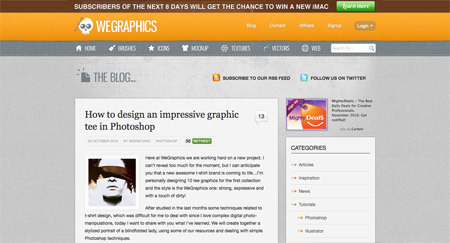 WeGraphics has an ever-expanding range of top quality design resources. Files can be downloaded as a one-time purchase, or you can gain access to every single file as a premium member. 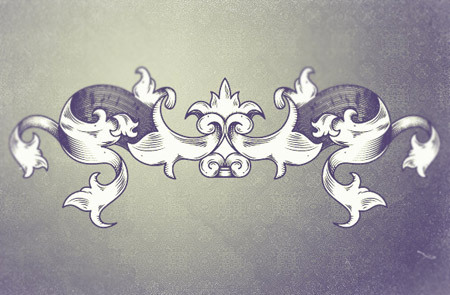 The library of design goodies features some excellent files, including various Photoshop brushes, icons, web files, textures and mockup templates. 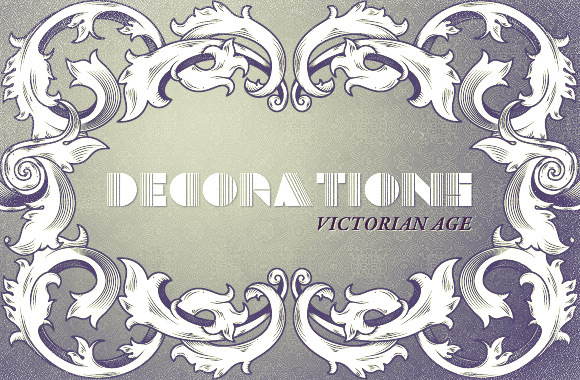 Access All Areas members here on Blog.SpoonGraphics can download this premium brush pack, along with all the other members-only goodies as part of their ongoing membership. 4 Comments submitted Add yours! WeGraphics is a Rock ‘n’ Roll! Hi-quality in all their resources. Thanks! Really amazing dude. Love this work which looks great with the designs & also impressive. Thx for sharing.